Recently, a top financial service group in Norway known as Storebrand made a fat finger error which led to the loss of 14 percent of its share value. “fat finger” is a phenomenon used in denoting a form of a flawed mouse or keyboard input that places a buy or sell order that is way far above the normal intended value. 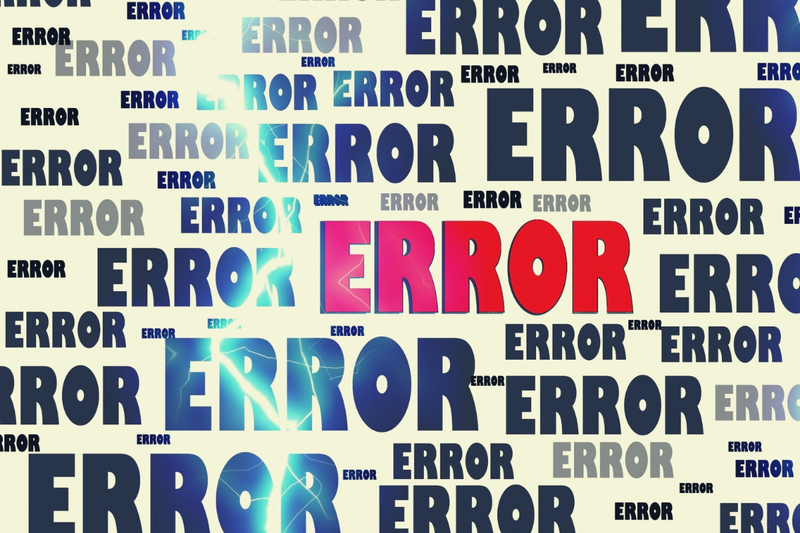 Such an error can also be a form of placing an order for wrong contract or asset or even any other large variation that subsequently affects the market outcomes. According to a news report, the fat finger error in Storebrand resulted from a wrongly entered sell order and this brought about a 14 percent reduction in the company’s share prices. Storebrand which worth over $3 billion goes from an opening price of 69.90 NOK to 59.98NOK. When this incidence occurs, the alarm in the Oslo Børs surveillance department was triggered and trading in the stock was paused. Oslo Børs made it known that there was an error while inputting the sell order. According to a recent report, Some Investors will be paying dearly for this, as some stockholders will lose a huge sum of money which can amount to about $250,000, but on the other hand, shareholders with short positions in the company’s stock may have a whole lot to gain. Unfortunately, the person who made this mistake has not been identified yet, however, the company’s shares price value is already back to its normal rate. On Wednesday afternoon, the share has been trading for 66.94 NOK which is 1.56 percent down on the opening price of the day. Stoebrand is not the first major market to experience fat finger error as there have been reports of some other companies who even got it worse than this.